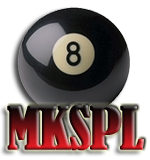 Milton Keynes Sunday invitation pool league is the oldest in the area it was founded by the late Rol Smith in the 70?s. 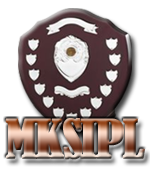 It's primarily a trophy league, we have two divisions of 10 teams and it?s played on Sunday nights 7.45pm with the playing format being 11 singles and a minimum of 5 players per team. 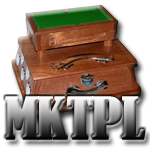 We also have a annual team knockout cups, singles, doubles and a player of the match competitions. Dave Morgan - 07977045724 or email - david@morgan18.orangehome.co.uk.